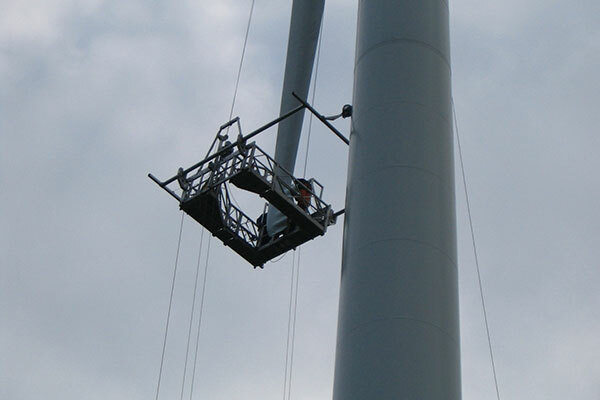 When other access methods such as cradles, scaffolding and cherry pickers prove unsuitable, dangerous, and/or costly, our IRATA qualified technicians can gain access easily, safely and in a cost effective manner to inaccessible parts of a wind turbine. The installation and dismantling of the equipment are done rapidly, cause minimal disruption to the surrounding environment and can be rescheduled at short notice in the case of bad weather. We have carried many cleaning operations on oil spill residue and blades.